Caron Environmental Test Chambers MIODEL 7000 used precisely control temperature and humidity conditions. Earth-friendly technologies contribute to cost savings without compromising performance, and 115 V units will plug into a standard laboratory electrical outlet. 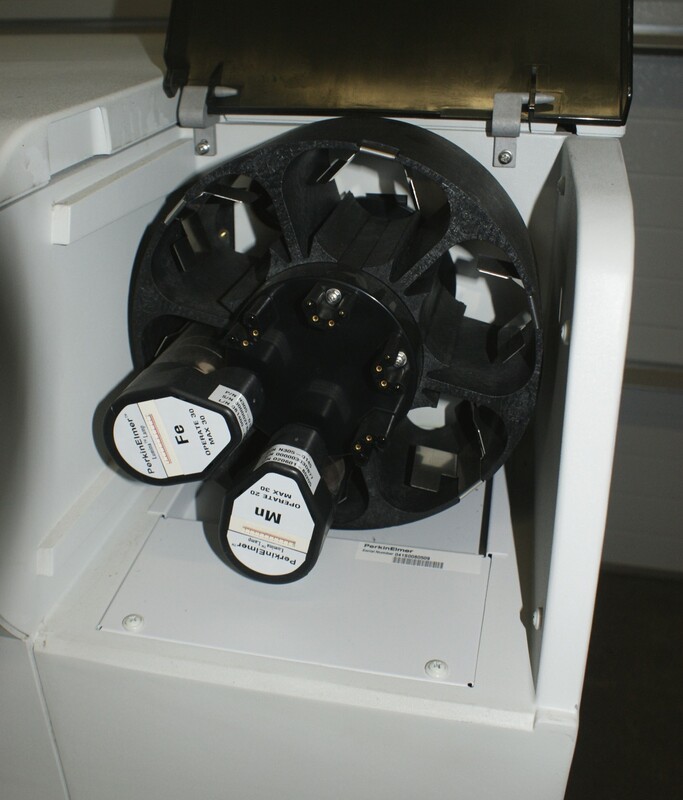 Temperature and humidity uniformity are excellent for reliable, repeatable results. - applications include shelf life studies, stability and package testing, temperature elevation studies, and more.